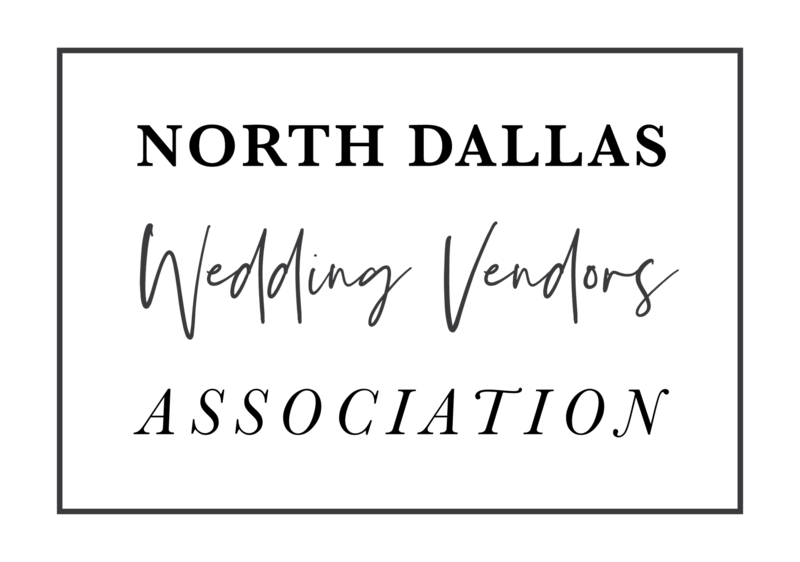 Wedding Vendors Association - North Dallas is a local 'co-op' of professional wedding vendors who proudly serve the North Dallas region. We are so much more than local wedding vendors, Wedding Vendors Association - North Dallas, is a collection of wedding professionals who continue to provide 5-star product and services year after year. Our meetings generally meet the last Tuesday every month from 11:30 AM to 1:30 PM.